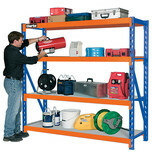 No workshop is complete without a sturdy shelving unit. 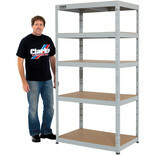 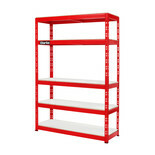 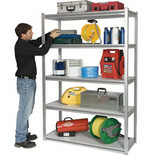 Our quick and easy to assemble shelving and racking equipment are perfect for home and professional workshops. 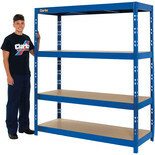 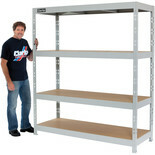 We stock garage shelving units that come equipped with wall storage racks and cabinet storage space for all your essential D.I.Y tools. 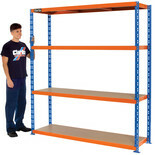 The garage shelving we have on offer can be supplemented with our range of rubber matting - that can supply grip and offer safety against any potential electric shocks. 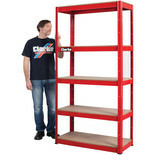 Our garage shelving can make a huge difference to the organisation and workflow of your chosen work or home space whether it’s a garage or a converted workshop in your basement. 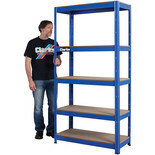 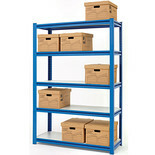 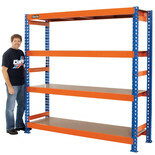 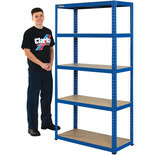 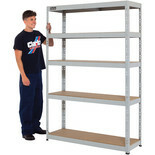 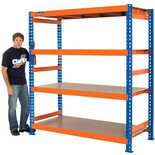 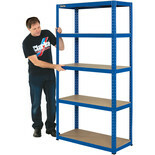 Our shelving units can be rapidly assembled and dissembled, so it needn’t be a hassle when moving to another location.